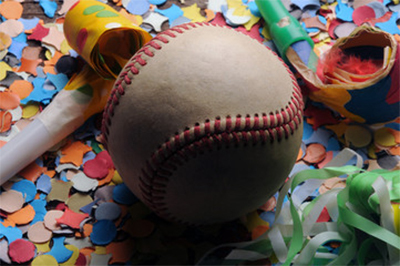 JOIN US FOR THE OFFICIAL START OF THE GRIFFITH YOUTH BASEBALL SEASON! Watch our parade, watch the kids play, eat some food, and have some fun! The parade will start down Broad Street from the YMCA at 9am sharp and end at our Major’s Field on Pine Street*. Opening Ceremonies will follow the parade. Games begin at 11am! *If you’re a player or coach, please be at the YMCA at 8:30am for line up. Picture day is this Friday, April 27th. Please be in full uniform (you’ll have your hats and jerseys before pictures) and don’t forget to smile! Team moms have order forms and will get those out to you if they haven’t already. Please be at the major field about 10-15 minutes before your scheduled time. Griffith Youth Baseball is looking for sponsors! We have three different sponsorship options available and our pricing is great this year! Much bang for your buck. 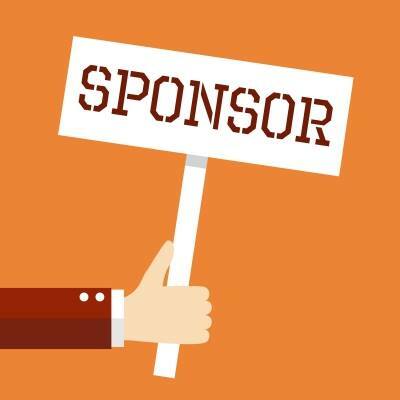 And don’t forget, your sponsorship is tax deductible! Your support is appreciated and our league wouldn’t be able to run without it! Online payments are available for credit cards. For check payments, please mail to our PO Box or deliver in person to an executive board member.